Much controversy surrounds the opening chapters of Genesis. They are "front-loaded" with all manner of vital topics - such as God’s work of creating the world and mankind; what it means to be human; why our present experience is so different from what we find in Genesis 2; how we come to know God and to be sure of his love. 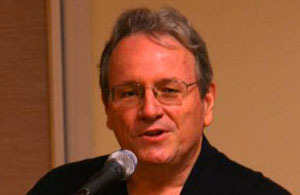 Collins employs a literary-theological method informed by contemporary discourse analysis in order to read passages as coherent wholes. He shows how later biblical and inter-testamental writers have used Genesis 1–4, and reflects on how these chapters shape a Christian worldview today.